The wine was flowing at Thanksgiving this year! My son and I were invited to spend the day with the family of his friend, Edward. With about 20 people in attendance, we blended in and had a great time. In addition to the four wines I brought, which I review below, several other people brought several bottles to share. 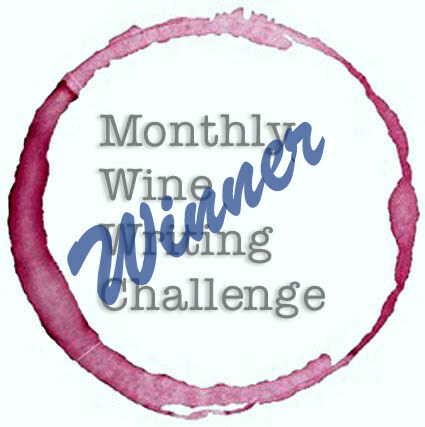 Those included Frei Brothers Cabernet Sauvignon, Joel Gott 815 Cabernet Sauvignon 2013, Talbott Pinot Noir, and William Hill Chardonnay. There were others, too, but I didn’t get a chance to make a note of which they were. In addition, a bottle of Dalmore 12-year Highland Scotch appeared on the bar. It would have been rude of me to not have a dram or two, right? It was absolutely delicious! Dinner was a feast! 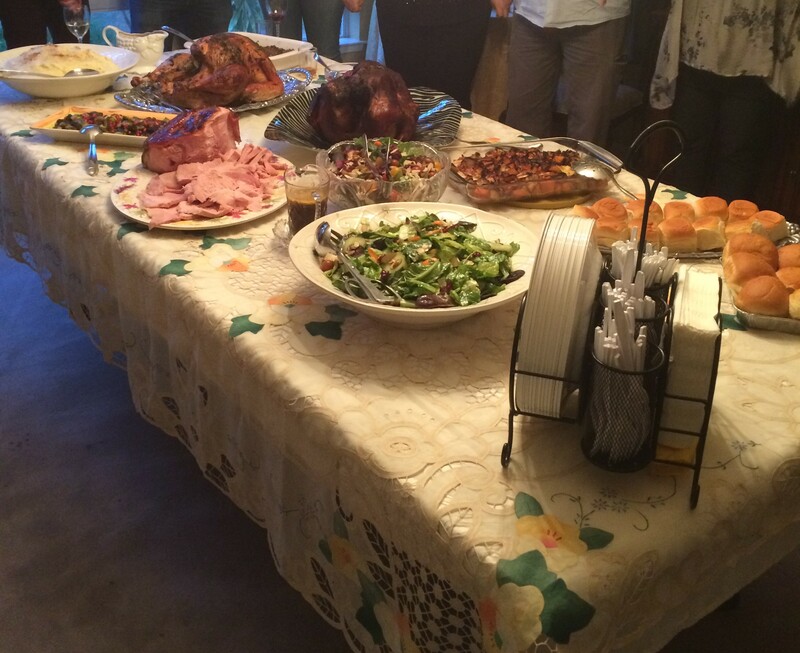 There were two turkeys; one smoked, and one traditional; a honey-glazed ham, mashed potatoes and gravy, dressing, Brussels sprouts, sweet potatoes, two green salads, and rolls. Dessert was equally varied and delicious! Of the wines I brought, three were from NakedWines.com. 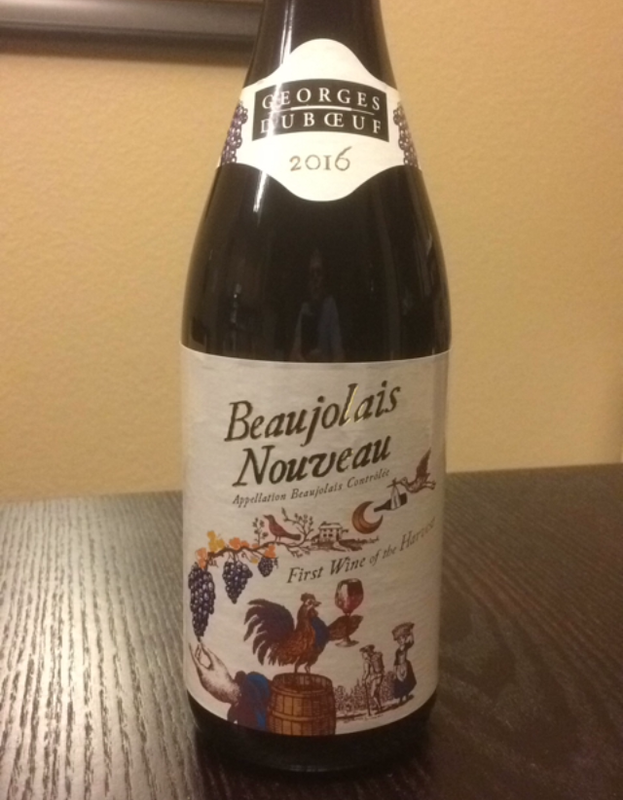 The fourth was the just-released 2016 Beaujolais Nouveau from Georges DeBouef. With varying levels of wine-tasting experience represented, from “I’m here for the Scotch, but I enjoy a glass of wine once in a while, too” to a wine industry professional, all the wines were big hits. 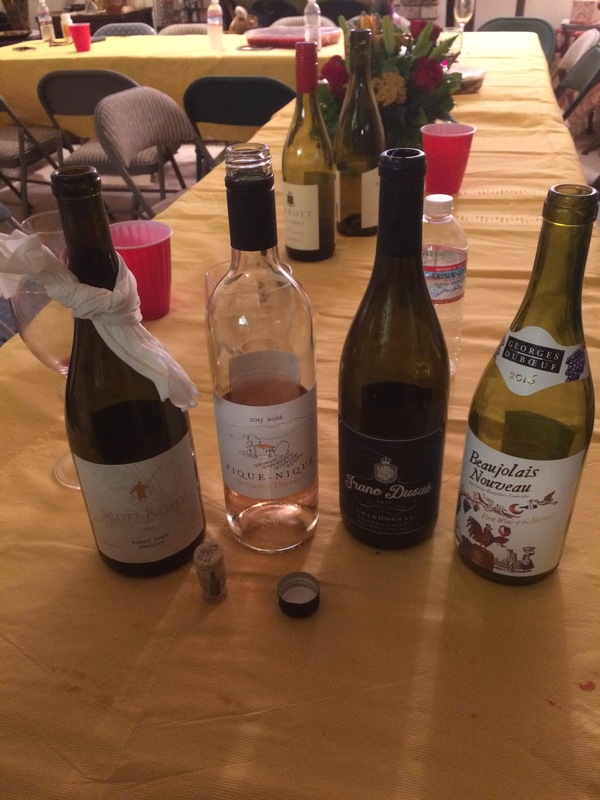 The hands-down favorite, with it’s soft, easy-drinking, fruit-forward profile, was the Beaujolais Nouveau. In fact, that bottle was empty long before dinner was served! 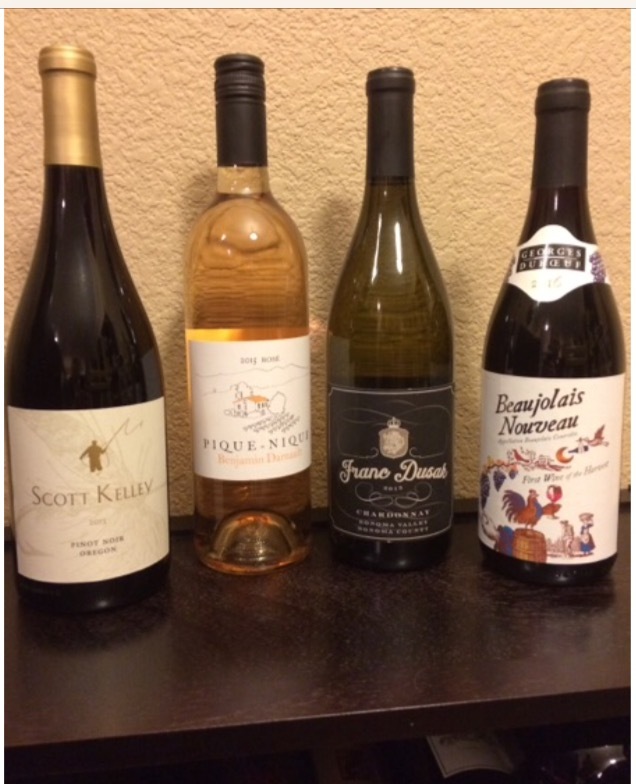 These wines were all excellent companions to a traditional Thanksgiving dinner. With Christmas just around the corner, if you are having similar cuisine, I can wholeheartedly recommend each of these for that meal as well! The hands-down favorite around the Thanksgiving table. A party in a glass! Bright purple color, bursting with juicy fruit flavors; boysenberry, cherry, plum, blueberry, and raspberry. Soft tannins and bright acidity made this a light, fun quaff before and during the meal. 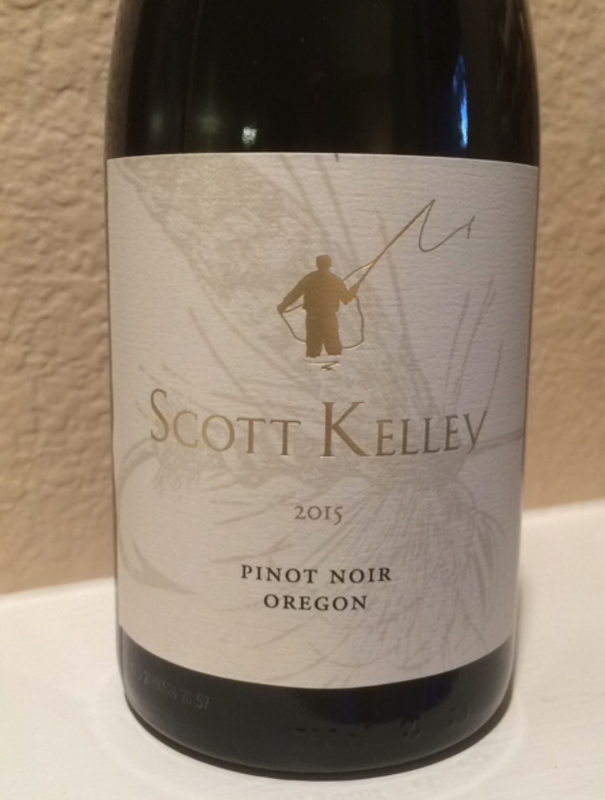 Classic Oregon Pinot. Ruby color. On the nose there is raspberry, fresh plum, and soft smoke. Flavors of ripe raspberry, cherry, and strawberry mingle with soft oak. Tannins are soft and super smooth, with balanced acid, leading to long finish. Pinot Noir just the way I like it! 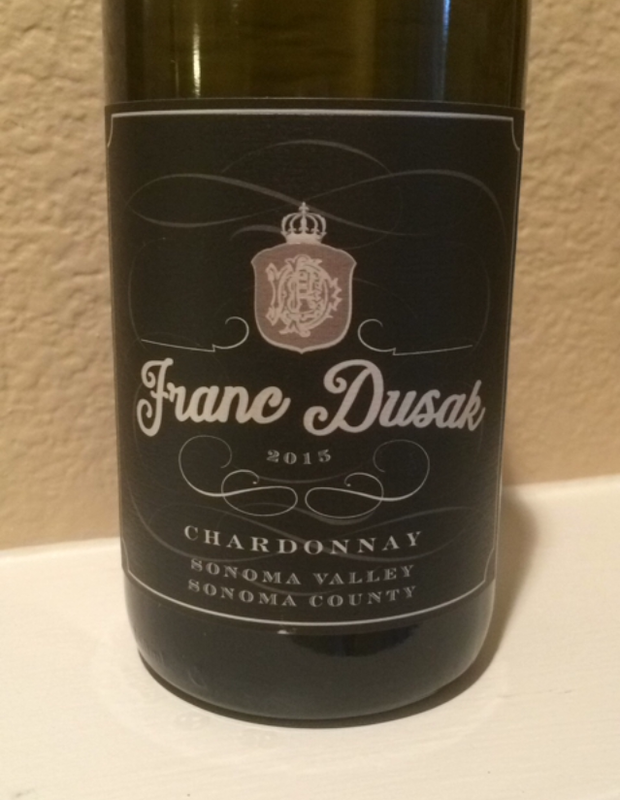 A well balanced Sonoma Chardonnay. Straw color in the glass. Aromas of apple and butter. On the palate, flavors of fresh apple and pear, with some caramel at the end. Medium body, very soft smooth with light acidity and perfect balance of oak and fruit. Wonderful dry Rosé of Grenache. 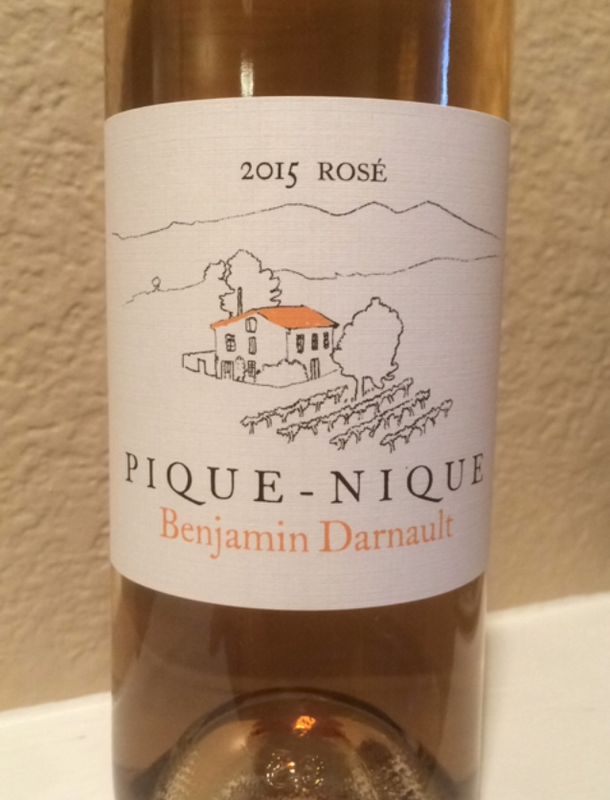 Peach color, aromas of fresh raspberry and soft rose petal. Flavors of raspberry and strawberry with floral notes. Light body with bright acidity and a pleasing finish. I hope all of you had a fabulous Thanksgiving. What was your favorite wine of the day? Let me know in the comments. Sounds like you had a wonderful Thanksgiving. We did, John! It was a lot of fun; good wine, great food, and lots of new friends.